GENUINE REPLACEMENT AND PERFORMANCE PARTS - WE'RE YOUR SOURCE. 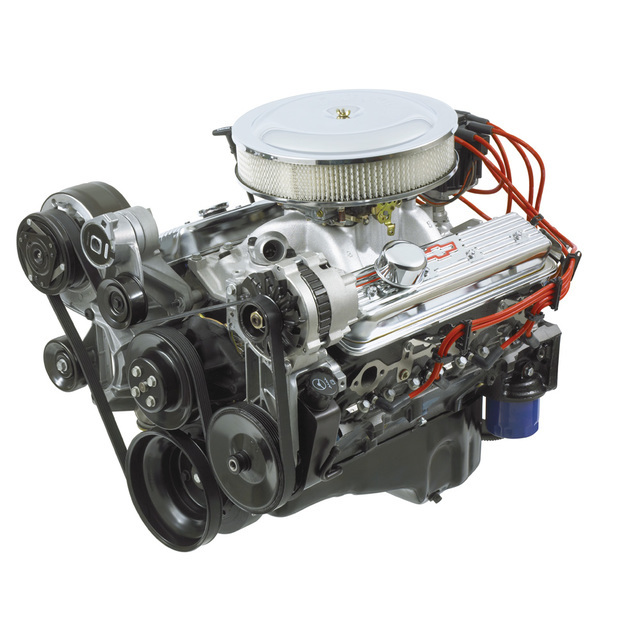 Here at NeedGMParts.com, we know regular vehicle maintenance is key to getting the ultimate performance out of your Chevrolet and Chevrolet engines, and we wouldn't have it any other way. We stock only high-quality, genuine, original equipment manufacturer (OEM) Chevy auto parts for all your vehicles. We also carry Chevy accessories, Chevy engines, Chevy transmissions and the entire line of Chevrolet performance parts including upgrades for the COPO Program, Camaro, Corvette, Silverado and Sonic. We tap into the entire GM parts catalog, delivering great deals on GMC accessories, GM auto parts, GM transmissions, Duramax parts, GM performance engines and much more. There is no better source for GMC auto parts and Chevrolet auto parts! Know that when you shop with us, you're getting the absolute best prices directly from a GM Certified Provider. While we’ve built what we think is one of the best sport coupes on the road, the Camaro, we know there are many out there who want to use that strong platform to build their perfect car. Some want to improve upon it, build it to their own specifications from the get-go, or push it to the absolute limit in the most rigorous of settings. Chevrolet Performance champions these people, and gives them everything they need to do just that. With the COPO Camaro, Camaro Performance Parts, and the Body-in-White Kit, the power is yours to make the Camaro legacy your own.